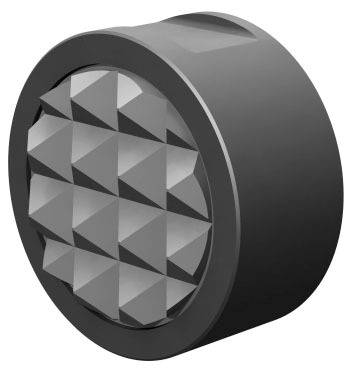 The serrated carbide tip provides sure holding and long life. The body is made from alloy steel. The serrated carbide pad is brazed onto a pocket in the head. Blind-hole tap for back side mounting.